If you’re still using 2016’s SEO tips for 2017’s content, you’re going to see a hugely negative impact on where you fall in the rankings. Push your competitor’s site down, not your own, by updating your SEO strategy to fit with these 5 2017 SEO tips. With more content on any subject out there on the web than ever before, readers now have more of a choice about where they spend their time online. If you’re writing poor content that’s basically just a rehashed version of what your competitors are saying, your visitors are going to bounce – and fast. This affects “dwell time,” AKA how long people spend on your site. If you’ve got a short dwell time, you’re going to fall way down in the rankings. Make sure your content is engaging, fresh, and avoids keyword stuffing. How fast or slow your website loads directly impacts your bottom line. If your website takes longer than just two or three seconds to load, your visitors will happily head to your competitor’s. Even with all the local updates to Google’s algorithm, more and more companies are relying on local search results to get customers in their stores that day. 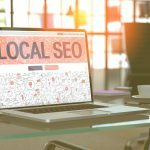 If you’re ignoring the local market, you’re ignoring a facet of SEO that can get people into your stores as soon as possible – and have them telling their friends about their favorite new local business. To make sure you’re showing up in hyperlocal results, always check to see that your address is listed correctly. Listing your company in Google My Business will also help you to show up in local results. If you’re not using Facebook Live to your advantage, 2017 is not going to be your year. It’s a great way to appear in people’s news feeds on Facebook, and it shows that you promote transparency. Plus, the more active you are on Facebook, the higher you’ll rise in its rankings. 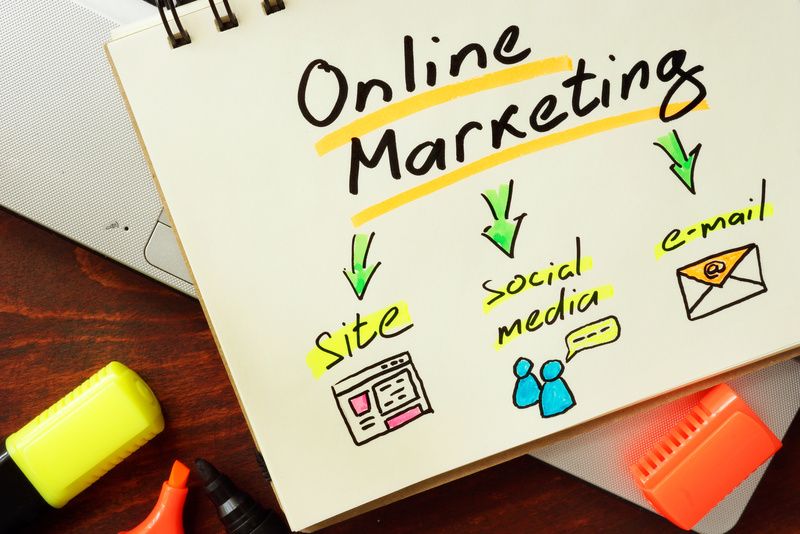 Don’t forget, SEO isn’t just about the web – it’s also about where you fall on social media platforms. Here’s a quick stat that’s guaranteed to blow your mind. Recent industry research suggests that 88% of consumers trust online reviews just as much as a personal recommendation from a friend. The takeaway? In 2017, what people are saying about your company on sites like Yelp, Angie’s List, and even on your Facebook review page, matter for your SEO. Higher-rated companies also get bumped up in the rankings. Make sure you’re constantly providing superb service, and that you share your reviews to rise in the rankings. So, you’ve got the 5 tips you need to get your SEO to the next level in 2017. But do you have the skill set and the time to implement them? Why not work with companies that are at the top of an already-competitive field? Connect with the best SEO company in New York today.